Q. How do I fix spacing issues after printing from Google Docs? Google Docs printed directly from Google can end up with spacing issues when printed to the library's GoPrint printers. This is because Google uses web-based fonts which are different from local fonts that are stored on computer hard drives. 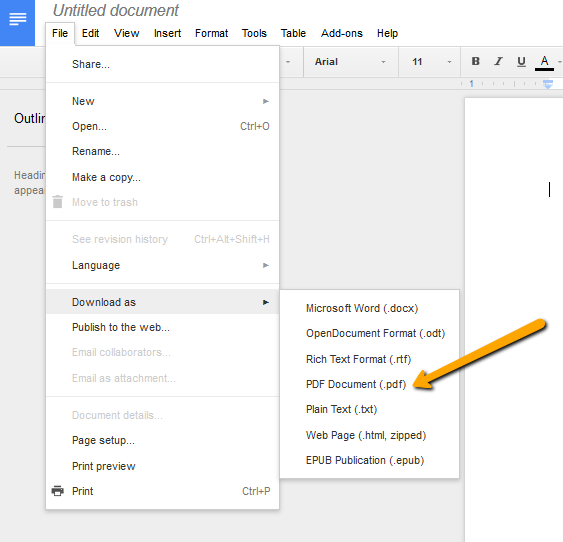 To avoid spacing issues, we recommend opening your document from Google as a PDF first, and then printing the PDF.